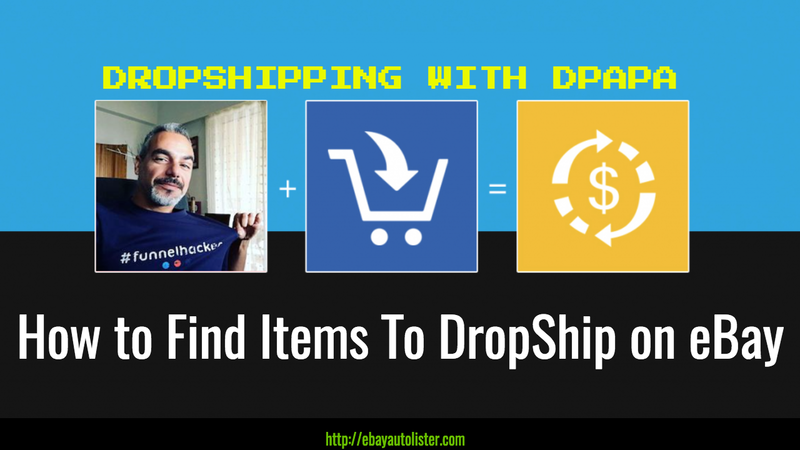 Learn the 3 Top Tools You Must have for an automated drop-shipping business. 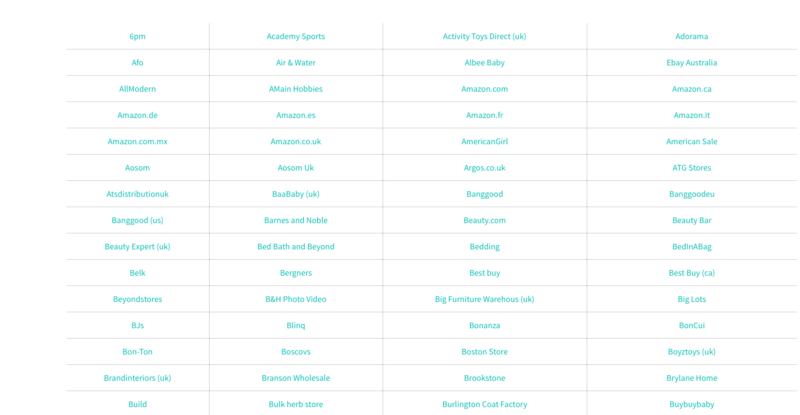 Download 300 Available Suppliers You Can Drop-Ship From! "In this Free Training, I'm showing you one of my many ways of finding items which are selling on eBay so I can list them myself. I take you through an over the shoulder's easy to follow video. Making money online isn't as hard as you think and being a drop-shipper can be a life changing career. This Free video will show you why." 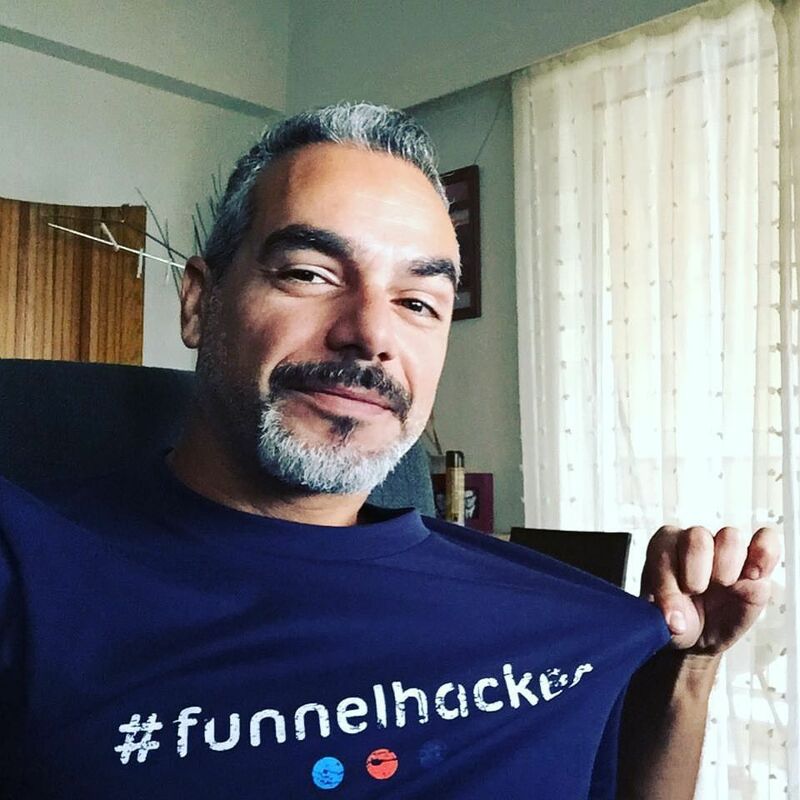 - Demetris Papadopoulos, founder Dpapa's Living a Flip Flop Life! WAIT ! Don't Leave Empty Handed! Please Scroll To the Supplier Section on the Sales Page!